Discovery Channel shows are a great way to educate and entertain yourself. And that is true with their series Gold Rush. The show follows miners in the Yukon Territory near Alaska, and a few other locations over the years, as they seek gold and their fortunes. Season 7 premiered in October, but many fans like to watch Gold Rush episodes live when they air Fridays at 9 p.m. ET. So how can you watch Gold Rush online without cable? Here is your guide to watch the Gold Rush live stream and on demand. 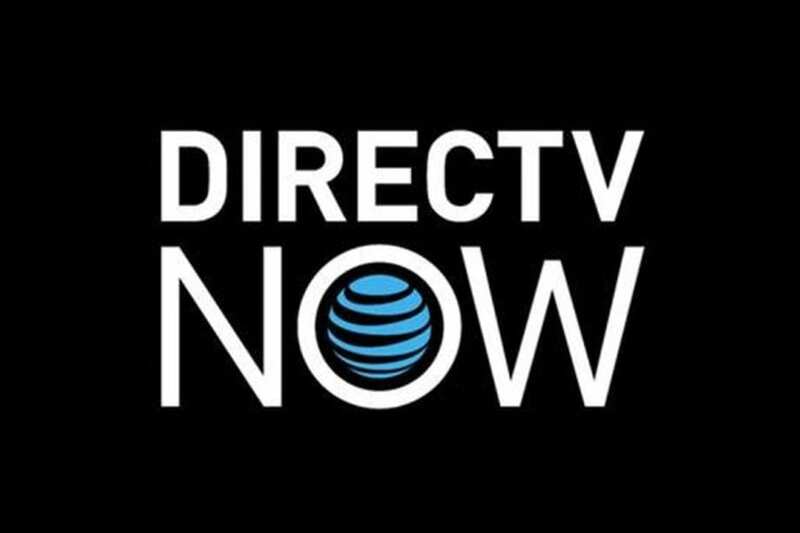 DIRECTV NOW, from AT&T is one of the newest services to enter the streaming market. Unlike their more traditional product, you don’t need a satellite to access live TV. Just a high-speed internet connection will do the trick and you can watch Gold Rush air-time-live. Discovery Channel is in one of DIRECTV’s packages, so check it out to learn more. The basic package starts at $35 per month for access to 60+ channels. Read the review. They are still announcing features and devices, so stay tuned for more information. They do offer some special deals on streaming players for customers who prepay, so check into those options as well. Start with a FREE 7-day trial of DIRECTV NOW and watch Gold Rush online free while you decide. The only other live streaming service that offers access to the Gold Rush channel, Discovery, is PlayStation Vue. In many ways, it is similar to DIRECTV NOW, but there are some differences. The cost is $29.99 per month in most markets. Some markets also have access to live, local channels and the cost there will be $39.99. It works with many streaming players, including PS3/PS4, and more. Read our review. But new users should know that there are some restrictions with mobile content. Your Vue account is tied to your home network, so streaming Gold Rush on the go will be limited, even with the mobile apps. How Else Can You Watch Gold Rush Online Without Cable? If you’re not concerned with watching season 7 of Gold Rush episodes, we looked on Hulu and see that you can stream Gold Rush seasons 4, 5, and 6 on demand. They may offer other seasons in the future. 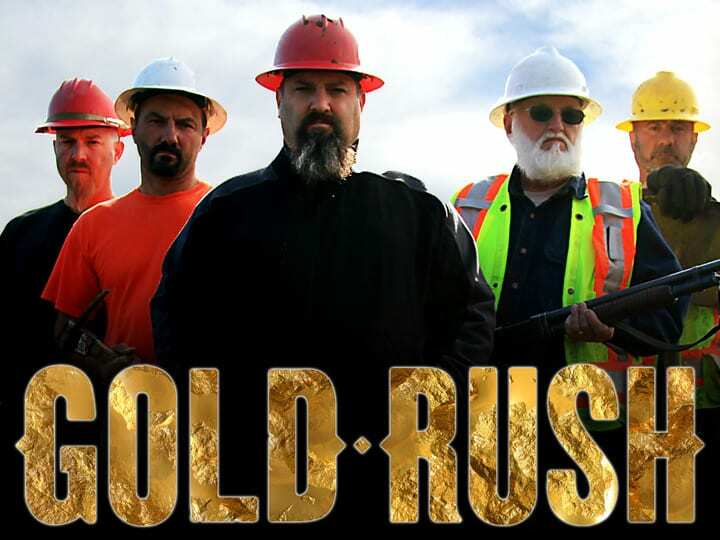 All of the seasons of Gold Rush episodes, including season 7, can be purchased on Amazon Instant Video. While you can’t watch Gold Rush online free with Amazon Prime, you would own the series and can watch any time you want. Both Hulu and Amazon are good choices if you’re not interested in watching live during the Gold Rush air time. We hope we’ve answered your questions about how to watch Gold Rush online without cable. Anything else? Ask in the comments.